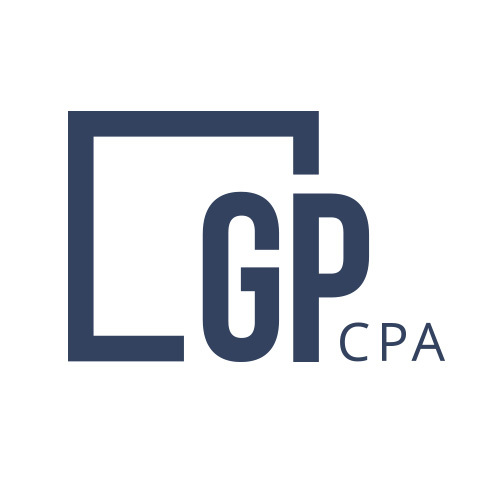 At GMP CPA, we work with several clients in the automotive field, from classic car restorations to rebuilding transmissions, this part of the economy has been stable for a while. One trend that we have seen while these automotive clients have grown over the past 10 years is the gradual move toward specialization, whether the focus is on one brand or a particular type of service (alignments); most of our automotive clients have moved beyond general repairs and oil changes. The last few years have produced some sophisticated technology that often comes standard in many new vehicles and the American consumer (you and me) have been acquiring these new vehicles at a relatively high turnover rate. However, the latest vehicle sales reports have been showing a sharp decline in popular models and the demand for consumer auto financing has slowed as well. To the general observer, this appears that some of us are waiting for the self-driving car revolution or keeping our older vehicles longer. In anticipation of this revolution, Ford announced that it will effectively stop selling cars and will be focusing on its SUV and truck lines and Volvo announced that its entire line of vehicles will be electric in the near future. A survey released in May by the American Automobile Association found that 20 percent of Americans said an EV would be the next car they buy. That’s up 5 percent from 2017. With all of the signs pointing to these changes on the horizon, the timing of when we can expect this new technology to be widely available is still unknown. Generic polls appear to show that the American public anticipates self-driving cars and fully autonomous during the next five years and we have the news reports of Google and other companys’ progress on making a self-driving car ready for the public. As with many changes, there is an opportunity to develop new lines of business or the early adoption of new technologies to stay relevant in our ever-changing economy. At GMP CPA we have few ideas as to how to get ahead of the curve and specialize your auto-related business for the next wave of automotive technology changes. In the meantime, we encourage you to check out “The Rise of the Robots: Technology and the Threat of a Jobless Future” by Martin Ford, for some insights as to the direction and potential of auto technology. Keep in mind that this book was published in 2015! Contact us for a discussion on the future of cars and how your business can play a part in that future.